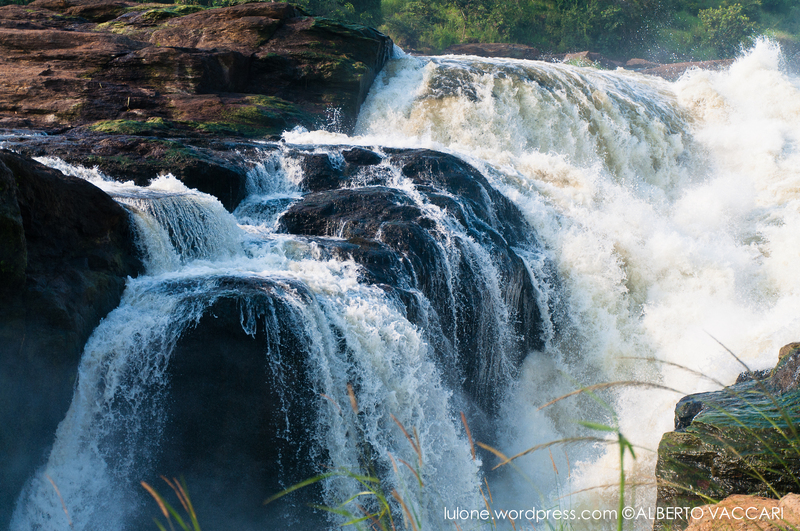 Murchison Falls – On top of the falls! After an exhausting climb under the hot African sun, our group made it to the top. Welcomed by both the incredible view and the fresh shower created by the water crashing into the rocks. It was amazing, and the feeling to be finally arrived and to be in front of these marvellous falls in Uganda was priceless. Few months ago most of us wouldn’t even have remotely thought about the possibility of being in Africa and now, here we were, speechless in front of yet another spectacle of nature.